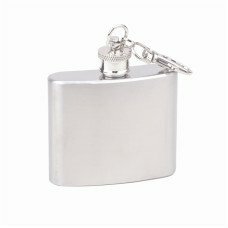 Wholesale stainless steel flasks and hip flasks never go out of style! 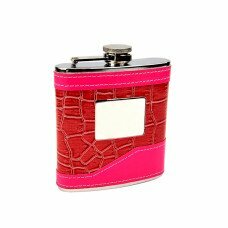 Buy hip flasks, flask gift sets or a thousand flasks and save buying wholesale. 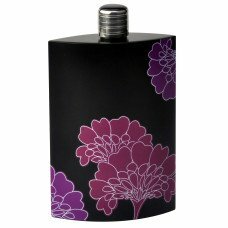 Our flasks are heavy gauge with at least 0.4mm thick stainless steel walls. 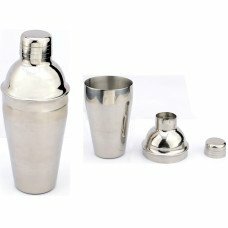 Each upgraded/premium hip flask we sell is individually leak tested for quality assurance. 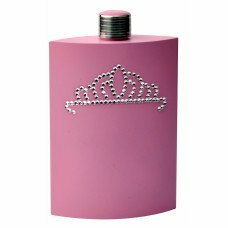 We have many styles of flasks made by Top Shelf Flasks™ for weddings, groomsmen gifts and special events so take your time and look around and call us today for more information or to order at 888-252-2897 (888- ckb-buys). 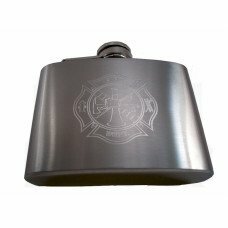 At CKB we offer three (3) quality choices for many of our hip flasks, Standard, Upgraded and Premium. 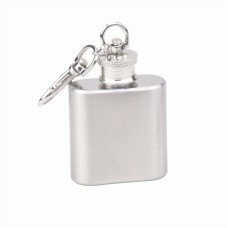 The standard flask is 201 stainless steel and is soldered at the joints. 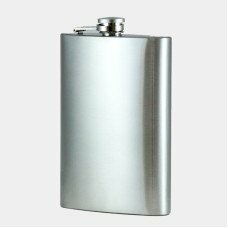 The stainless steel body of the flask is .4mm thick. 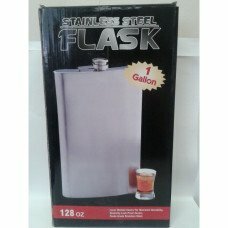 This flask functions well as a basic flask. The upgraded flask is 201 stainless steel like the standard flask only with laser welded joints and some other upgrades. The flasks are individually leak tested using a pressurized air and water system so they will not leak. Much attention is given to the surface of this flask, we polish it several times to remove scratches, scuffs and dings. 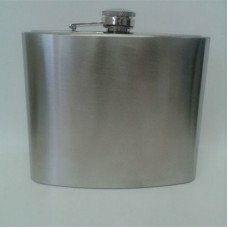 This flask is mostly for re-sellers that want a more marketable and better quality flask than the standard without the added price of the premium flasks. 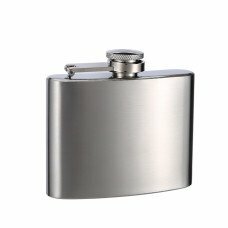 The premium flask is 304 (18/8) stainless steel with laser welded joints. 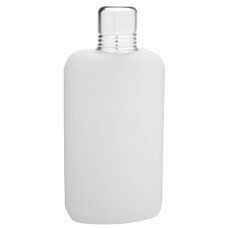 Also, the premium quality flasks are individually leak tested using a pressurized air and water system. The body of the flask is .5mm thick and the actual weight is almost doubled that of the standard flask. 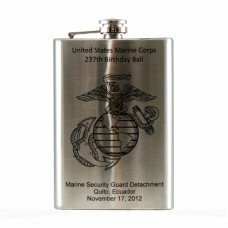 When quality and value matter most you will want to choose the premium quality flasks; they make great gifts! Our flasks are safe! 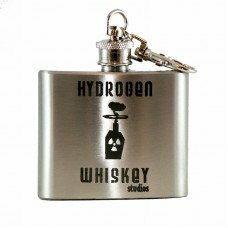 Our flasks comply with the tough California Proposition 65 restrictions on Lead and Cadmium. We performed independent testing by SGS, a leader in product testing, and found to be safe in accordance with these important consumer safety laws. PLEASE CLICK HERE to view a copy of this official independent test. 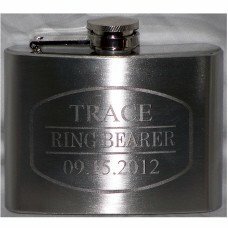 CKB NOW OFFERS CUSTOM ENGRAVING ON HIP FLASKS. ORDER PERSONALIZATION AT A FRACTION OF THE RETAIL PRICE! TYPICAL TURNAROUND IS ONLY 1-2 DAYS FOR COMPLETION! CLICK HERE. 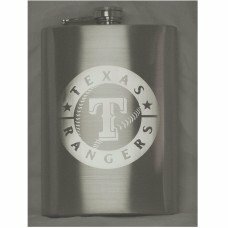 We are the lowest cost flask suppliers in the USA and WE DARE you to price other flasks from other suppliers; you will be shocked at how low our prices are compared to our competitors! Don't pay more to get less..pay less and get more when you buy from CKB. We hope you enjoy your shopping experience at CKB Products and look forward to serving you again. As low as: $6.34 each. As low as: $3.53 each. As low as: $6.49 each. As low as: $3.61 each. As low as: $1.37 each. As low as: $2.79 each. As low as: $1.57 each. As low as: $4.91 each. As low as: $5.68 each. As low as: $4.15 each. As low as: $1.44 each.